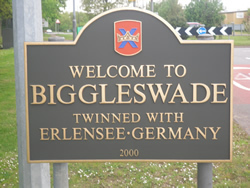 Biggleswade - Sandy - Potton - Gamlingay - Hitchin - Letchworth - Ashwell - Baldock - Bedford - Shefford - Clifton - Arlesey - Royston - St Neots - Stotfold . 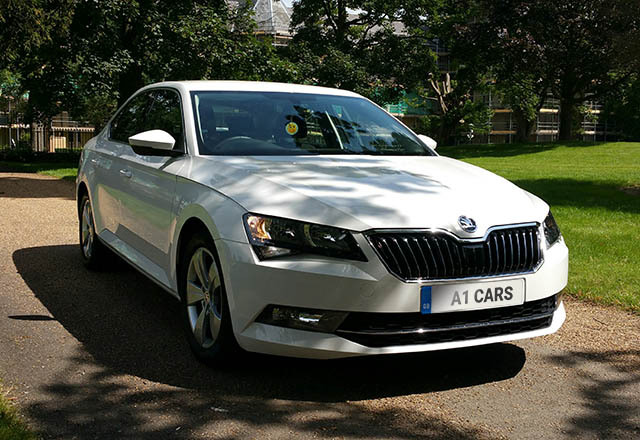 A1 Cars Private Hire provide long distance and airport taxis in Hertfordshire and Bedfordshire with online booking and credit card payment. 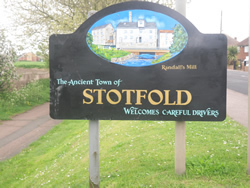 We are a Stotfold Taxi Company servicing all towns and villages in the Herts and Beds area. 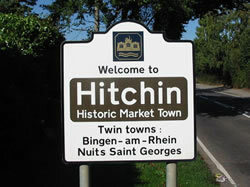 We are conveniently located near Hitchin so if you're looking for a Hitchin Taxi get in touch. 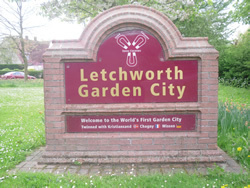 From our Stotfold base we provide taxi services in Hitchin, Letchworth, Fairfield Park and all surrounding towns and villages. We aim to make your airport taxi journey as stress free as possible regardless of the time of day, or night.Your journey with us starts when you make you booking online, or by telephone and you know its all confirmed when you receive an email from us. 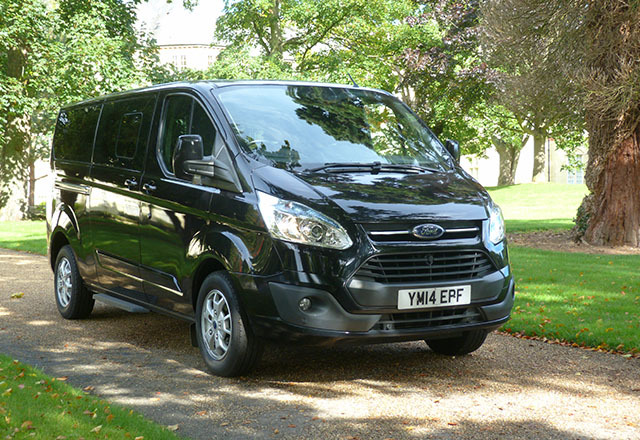 Our online booking and quotation service will give you a choice of vehicles Saloon Car - Estate Car - 6 seater - 8 seater Minibus so you can then decide which is best for you, depending how many passengers are travelling and how many cases your are taking with you. We are Happy to suggest a collection time, if you are not sure what time you should leave for the airport. If a booster seat is required for a child please ask at the time of booking. Once you booking is confirmed, we arrive on your chosen departure day and time and ensure you are safley taken to the terminal of your choice. Our meet and greet service is included in your online quotation and includes the following. Airport parking and drop off fees. Up to one hours waiting time from the time you land. Help with your Baggage from the arrivals hall to the car. There is a 3% surcharge for using your credit card including American express , but its free to use your debit card. PDF invoices provided every time you use you company credit card in one of our taxis and booking confirmation when you book online. For more information on our airport taxi transfers click on an airport below. Prices above are for trips made in normal hours in a 4 seater car. We do not provide a service from Hitchin Town taxi ranks or a taxi service from Hitchin railway stations.